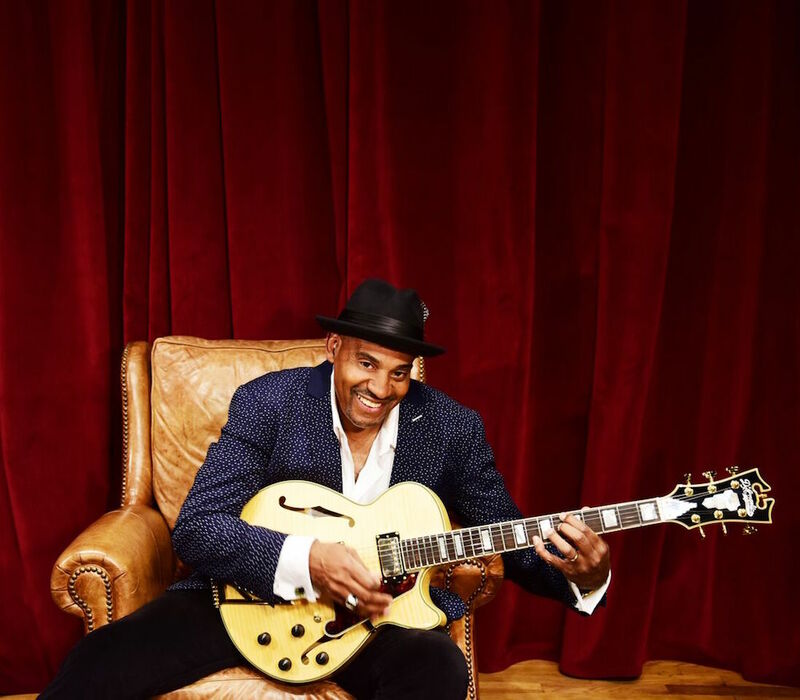 The outstanding and internationally renowned vocalist, guitarist and composer Allan Harris sums up his personal perspective on music in clear and straightforward terms. "There is nothing that I have found that defines and gives credence to my place in this wild and mysterious universe than this thing called music." Harris exemplifies that statement perfectly with his stunning new album Nobody's Gonna Love You Better (Black Bar Jukebox Redux), his eleventh album following on the heels of his highly acclaimed 2015 release Black Bar Jukebox. For this, Harris takes an even more eclectic approach, drawing upon the wide range of music that he heard growing up in Brooklyn, and feasting on the expansive palette of the Harlem cultural landscape. "My new album captures some of the varied sounds and feelings that have shaped my growth as an artist. I had not one style to heavily rely upon when putting these tunes together, but only my young memories of music, people and events." Nobody's Gonna Love You Better is a bold statement that builds upon the entire breadth of Harris' al-ready esteemed reputation, demonstrating his enormous versatility within the full scope of his highly creative musical vision. 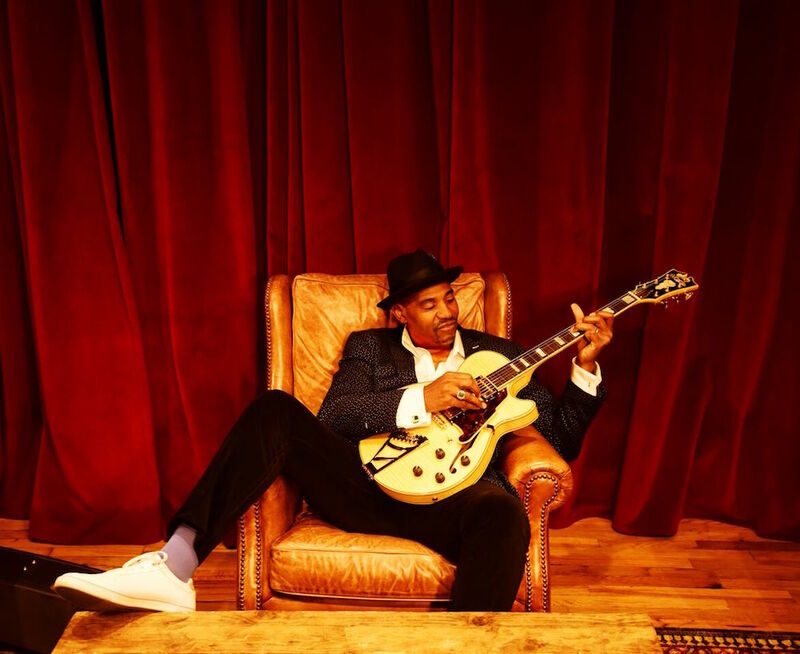 Swinging jazz, rich R&B, sumptuous balladry, wailing rock, rumbling blues and even a touch of playful Brazilian are all woven seamlessly into the tapestry of a musical odyssey that is all Allan Harris. With a deeply resonant baritone/tenor voice that is soulful, richly expressive and flawless in both intonation and phrasing, Harris displays a total command and fluency in every context. Back from the previous album are the GRAMMY® Award-winning producer Brian Bacchus and Harris' longtime keyboard cohort Pascal Le Boeuf (on acoustic and electric pianos, and Hammond B3 organ), whose deep understanding and empathy for Harris' music creates a marvelous sense of intimacy and shared joy of expression. Pascal is also the primary instrumental soloist and delivers in an inspired fashion throughout. Joining Pascal in the exceptional rhythm section are Russell Hall on acoustic and electric bass, Shirazette Tinnin on drums and cajón, and Freddie Bryant on both electric and classical guitar. Together, with Harris also on acoustic, electric and resonator guitar, they provide impeccably flawless support, whether driving, embellishing, shaping or enhancing the settings as ideally suited to the intent of the music. Freddie Green-like guitar strumming. For the iconic "Moody's Mood For Love," Harris takes the concept of making an often-performed song one's own to an entirely new level, offering a totally fresh interpretation--in rhythm, phrasing and lyrical structure--to the Eddie Jefferson classic. The Stan Getz/João Gilberto hit "Doralice" is a deliciously infectious samba, sung by Harris in Portuguese, and featuring a fine acoustic solo by Bryant. 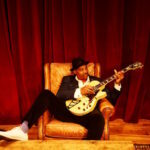 The three popular song re-imaginations include a somewhat up-tempo blues shuffle take on Hendrix' "Up From The Skies," with Harris in a neatly syncopated groove over LeBoeuf's funky B3. Pascal's Hammond organ sets a bright tone for a bouncy swing version of Spiral Staircase's mega-hit "More Today Than Yesterday" and Steely Dan's "Any Major Dude Will Tell You" gets a transformation (and relocation) from Americana to Harlem, shifting smoothly between brisk syncopation and atmospheric rubato. The four Harris originals aptly demonstrate that he is as skilled a composer as a vocalist--and his lyrics are moving, heartfelt and poetic. The album opener "Mother's Love (Nobody's Gonna Love You)" begins on a poignant, emotive and dramatic note before morphing into a vibrantly swinging excursion. Its bookend closer "Secret Moments" is a lovely, gentle and lushly evocative ballad, while "Swing" is a powerfully syncopated and punchy romp. Provocative, confrontational and rousing best describes "Blue Was Angry (from the Cross That River song-cycle). Hard-edged, fiery and with a message of barely-controlled ferocity, it flies over a rip-roaring rhythm section and Harris' raw electric guitar. It may be unexpected by Harris' large fan base, but it's deeply emotional and on point. 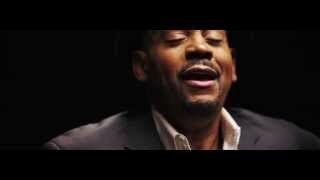 Over the past 20 years, Harris has steadily developed his reputation as one of the finest vocalists of his era. 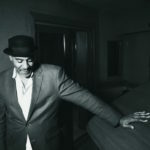 Brooklyn-born and Harlem-based, he has forged his sterling credentials through his ten previous al-bums, covering a broad range of contexts, all netted together within the rich territory of the jazz tradition. In addition to his recordings, he has performed on a worldwide stage that has taken him to prestigious international festivals and halls in Europe, the Middle East and Asia, as well as the 2012 Olympics in London. At home, he has toured nationally at festivals and top venues, including New York's Lincoln Center and D.C.'s Kennedy Center. 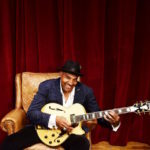 He has received numerous awards, including the New York Nightlife Award for "Outstanding Jazz Vocalist" (which he won three times), the Backstage Bistro Award for "Ongoing Achievement in Jazz," the Harlem Speaks "Jazz Museum of Harlem Award," and the DownBeat Critic's Poll Award for "Rising Star Vocalist." Nobody's Gonna Love You Better (Black Bar Jukebox Re-dux) will continue to build his legacy as another milestone in the extraordinary artistic aesthetic of Allan Harris.